I love Lily of the Valleys they look really pretty. I love how they look like little miniature bells. These flowers are called a Azaleas. They look really pretty. For some reason they remind me of Hawaiian flowers. Their not Hawaiian flowers because I don't live in Hawaii. I wish I did live there. 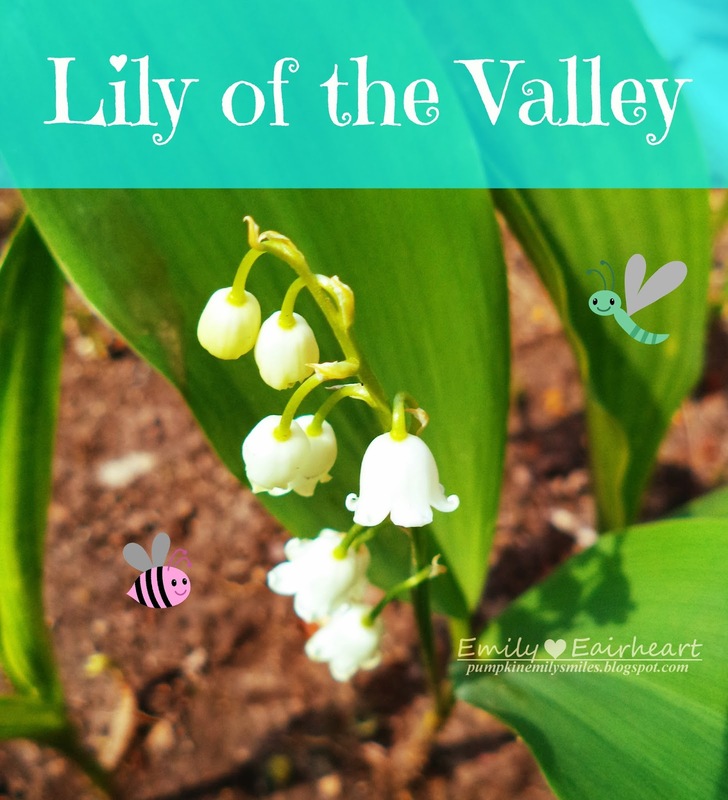 Which flower do you like the best the Lily of the Valley or do you like the Azalea?